Every year, millions of people across the U.S. decide to make a New Year’s weight loss resolution. Despite their good intentions to lose weight and become healthier, most never achieve their goals. Unfortunately, weight gain is a major epidemic in America. Though fad diets come and go, the only proven way of losing weight healthily and keeping it off for good is a balanced diet and active lifestyle. Paired with a detox program, these steps can propel a person into good health that lasts a lifetime. Do I qualify for a weight loss or detox program? You may qualify for a weight loss program if you are overweight or obese and have tried unsuccessfully to lose weight and keep it off permanently. We use evidence-based methods to help our patients transform their bodies into leaner, stronger versions of themselves. We also recommend going to through a detox, which helps to cleanse the body of impurities that can be toxic to an otherwise healthy environment. Not everyone will qualify for weight loss or detoxification, so schedule a consultation with us today to find out if it could be right for you. 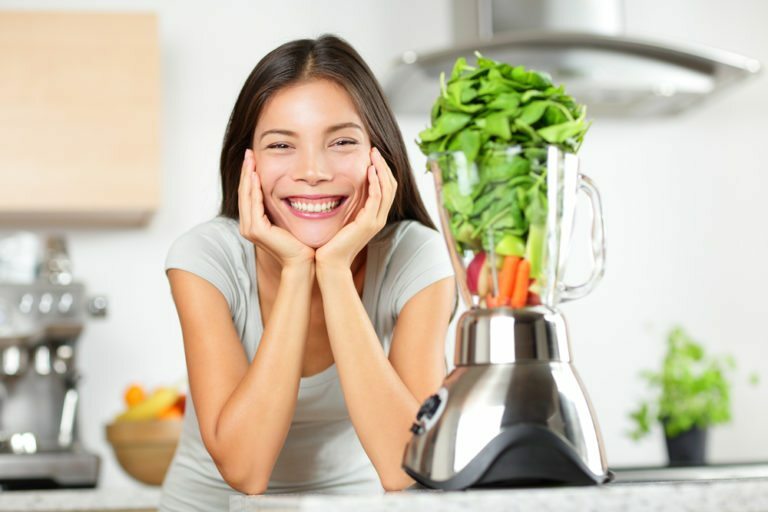 If you enroll in one of our weight loss or detox programs, you can expect to undergo careful monitor observation for the duration of your participation in our program. It is our job to ensure you are shedding fat stores rather than muscle or water weight. We help cleanse your body of a toxic environment in an effort to help you burn fat and ramp up your metabolism. Because your body is unique, your specific weight loss and natural detox plan may vary from that of another person.